Do you own a small to medium sized business in or around Tequesta, Florida and are looking for IT services or a company to outsource your IT services to? Look no further than Digital Tsunami! We provide top of the line IT services in Tequesta for companies of all sizes!. Digital Tsunami specializes in offering IT services and support in Tequesta and the surrounding areas such as as Jupiter. We offer everything you need for IT including cloud services, network setup and administration, security and surveillance systems, database management and more. Get an entire IT department for your small to medium sized business without the hassle or expenses of adding to your staff or payroll by partnering up with Digital Tsunami today! Small to medium size businesses often struggle when it comes to IT services in Tequesta because of the amount of work and stress that comes along with it. It takes a person with unique knowledge and skills to be able to properly setup and maintain your IT, and our staff has years of industry experience to help you achieve your goals. Digital Tsunami helps your business stay connected and utilizes technology to optimize efficiency of your company and staff. 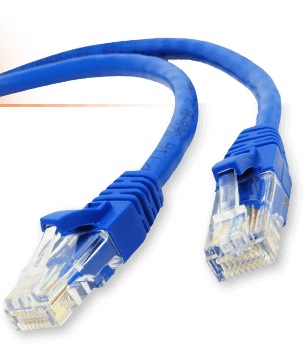 Network Administration and support – We provide network administration services to many companies in Tequesta and surrounding areas. Project and Application Management – Digital Tsunami handles project management as well as application management for companies in Tequesta. Our project management services help streamline your IT projects and make sure they are secure while maintaining optimum efficiency. We also help with application management and the purchase and installation of software that best suits your business’ needs. 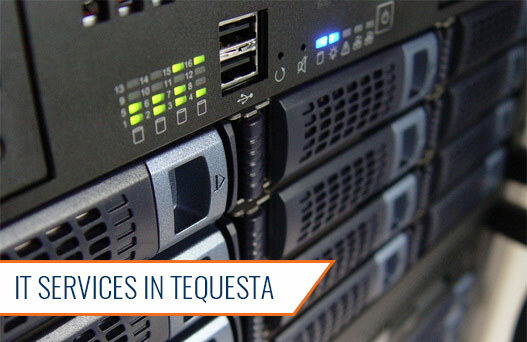 Database Management – We have been helping set up new databases, upgrading old ones, and implementing and providing security when it comes to Tequesta business’ most valuable data. A security breach to a company’s database can be devastating to both the company and its employees and customers. If a hacker gains access to your database, a lot of pertinent and sensitive information can be stolen, deleted or corrupted. We secure your database and provide your company with regular scheduled database backups in the event of a system malfunction. You can never be to safe when it comes to the security of your customers and your company, so call Digital Tsunami today! Why Call Digital Tsunami for all of Your IT Services in Tequesta? We work with many businesses in or around South Florida by serving as their own IT department or IT partner. For more information on how we can manage your IT services in Tequesta, contact us with the form below or call us at (561) 602-4231. We look forward to talking with you!